A secret engagement, a matchmaking father, and the twist of fate no one saw coming. Bridget Monahan can’t deny she’s led a somewhat charmed life. As the eldest daughter of a successful businessman, she’s never wanted for anything. After graduating from a prestigious college in New York, she didn’t have to draft résumés or suffer through stressful job interviews. Instead she went to work for her father creating updated interiors for his hotel flipping company. The only gray cloud in Bridget’s personal sky is her father’s ridiculous idea that his ex-Navy pilot protégé and his daughter constitute a match made in heaven. 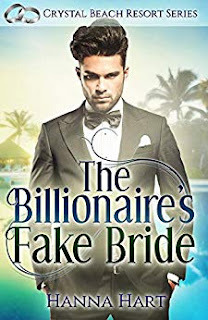 His less-than-tactful (and downright embarrassing) attempts to force her and Graham together have made it necessary to keep her engagement to the man she does love a secret. But it’s only a temporary thing. She has no doubt about her ability to bring her father around to her way of thinking. The best laid plans, right? 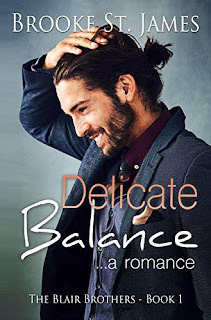 When destiny shuffles the cards and deals out a new hand, Bridget finds herself questioning both her heart and her loyalties. 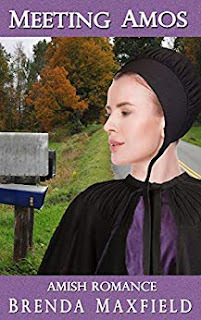 Rebecca Riehl’s missing brother has written her, and he wants to meet in secret. But what excuse can Rebecca possibly give her father for wanting to leave Hollybrook and travel to Indianapolis by bus? There’s no way she can do this alone. 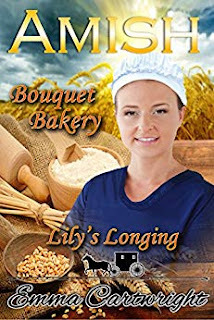 When Liam, her beau, offers to help, she’s stunned, never dreaming he’d want to take part in such a scheme. 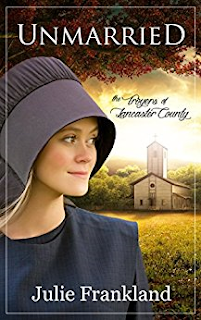 And when her father’s young wife—who doesn’t know the truth of it—steps in to help, Rebecca is even more surprised. Rebecca can hardly keep up with all the changes that rush through her life. Something has shifted in her relationship with her stepmother. Something has shifted in her relationship with Liam. And an even greater shift awaits her in Indianapolis. 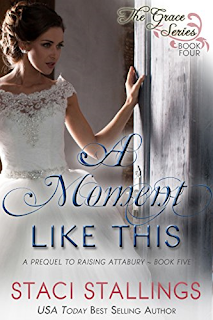 All Rebecca really wants is Liam, and for her family to be together again. But there seems no way that it can happen. Wedding bells are pealing for Caleb James and Rachel Taylor in Ridgemount, North Carolina. Surrounded by their friends and family, the mad dash to the altar on New Year’s Eve is in full swing. With a house to remodel, a wedding to plan, and new opportunities and challenges around every corner, Caleb and Rachel, along with their friends, have no time to waste. 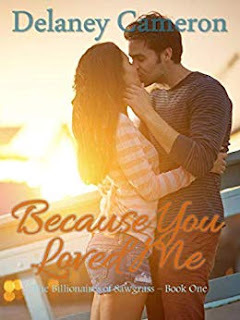 Buy this sweet romance book right now! 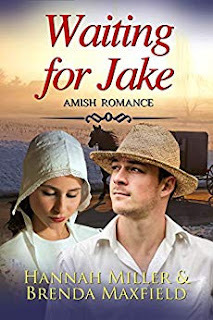 Buy this Amish Romance book right now! 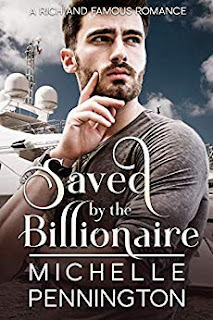 Cliffhanger Zack may be from a wealthy family, but he doesn't have a clue as to how they behave in New York. After letting his female friends read his letter to a prospective bride, they decide to complicate things by helping him write a much fancier letter. After all, he’s trying to find a bride in New York. And New York girls are sophisticated. 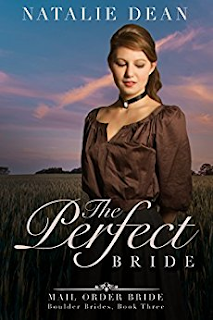 Buy this sweet Western romance book right now! 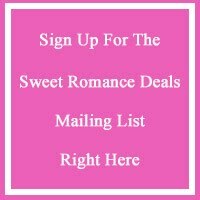 Don't miss this sweet romance ebook deal!